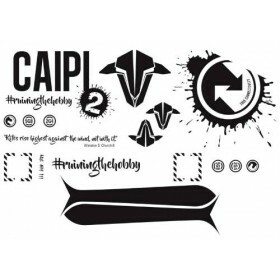 The TBS Caipirinha II PNP flying wing is based on the Wipeout by HappyFlyers from Switzerland, and it has a wide performance envelope. Made from EPP & plywood the ultra-sleek and aerodynamic finish of this 93cm wingspan flying wing ensures that no energy goes to waste, the TBS Caipirinha II PNP has a great glide slope makes thermaling or long distance slopeing highly enjoyable. 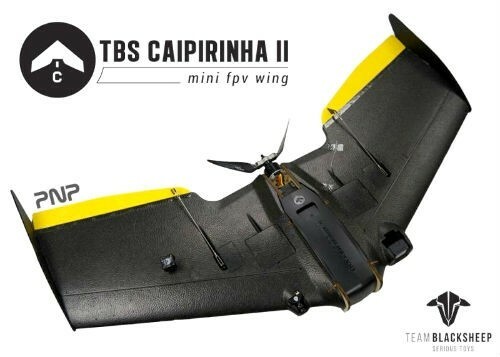 You can decide, a gentle long range cruiser that can be flown for extended times or a fast flying ground hugging wing, with the TBS Caipirinha II PNP you really can have the best of both worlds all in the one RC plane. 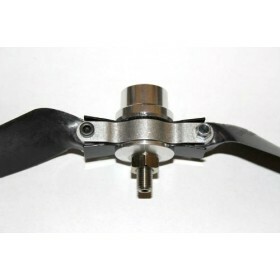 With the TBS Caipirinha II PNP it's the internals of the air frame which help deliver the outstanding performance of this flying wing. 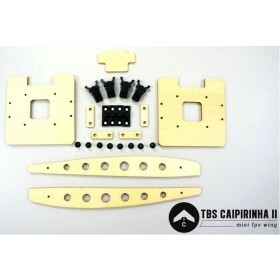 A polycarbonate battery bay, push-to-open equipment bays, a PDB with up to 3 battery inputs, wiring channels that stretch across the entire wing, a huge 6mm-plywood-lined center section are just some of the innovations that make the TBS Caipirinha II PNP flying wing stand out from the others. 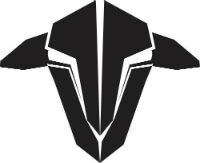 The PNP kit from TBS is equipped with high quality, digital metal gear servos, a CP2814-1150kV Cobra motor, 50A HobbyWing ESC and high quality Aeronaut CAM Carbon folding propellers. 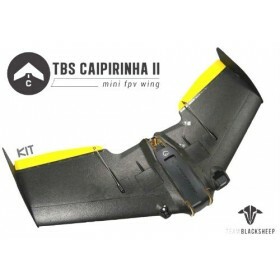 If you are looking for extended flight times the TBS Caipirinha II PNP flying wing has been shown to fly for upto 90 minutes covering distances of 45 miles, all this on the stock setup from the box with 4s 6000 mAh Lipo, recommended C for the battery is 20C with a maximum weight of 525 grams and dimentions of 60 x 44 x 165mm Max. 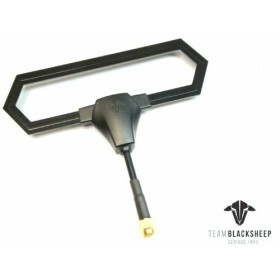 If you intend to fly fast and low with lots of twists and turns a lighter battery is recommened. Maximum take-off weight is 1.4Kg. The TBS Caipirinha II PNP requires some construction, approx time from box to air is about 2 hours.